When it comes to your eyes, no one knows them better than your ophthalmologist, and that not includes your actual eyes, but everything around them. So when it comes time to improve the wrinkles and fine lines that develop around your eyes with age, who better to turn to than the person to whom you entrust your vision? At Ventura Eye Institute, our goal is to not only improve how our Camarillo, California, area patients see the world, but how the world sees them back. 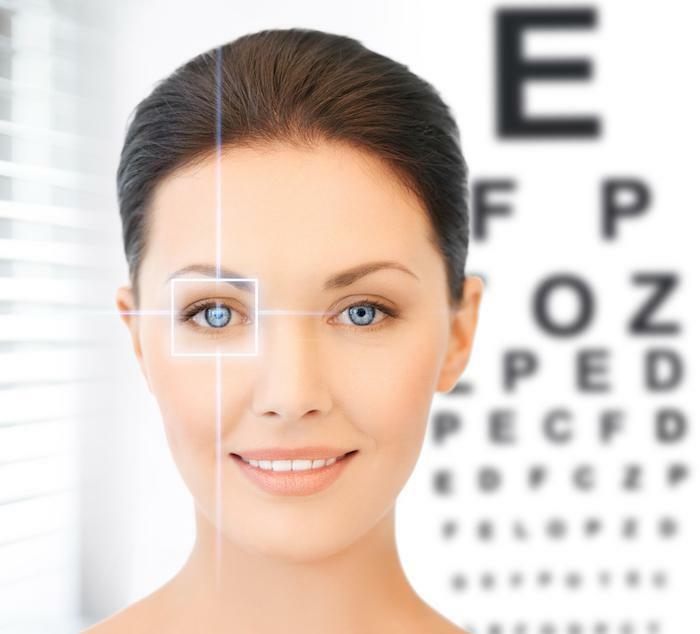 To that end, Dr. Michael T. Ragen and our team are trained in expert eye care, from the inside out. If you want to tackle the effects of aging on the top half of your face, explore how BOTOX® may be just the solution you’re seeking. Here’s a look at what we can accomplish with Botox and why we’re the best choice for its administration. Every time you squint, frown, or furrow your brow in concentration, your muscles contract, forming lines in your skin. When you were younger, these lines disappeared as quickly as your expression, but over time, the lines begin to linger as your skin loses the ability to bounce back as quickly. This is because as your body ages, it produces less collagen and elastin, the two structural proteins responsible for the tone and elasticity in your skin. With this decline, your expression lines become increasingly etched into your skin from repeated use. This leads to frown lines between your brows, crow’s feet at the sides of your eyes, and deep forehead lines, all of which we can tackle with Botox. Botox is a botulinum toxin that temporarily paralyzes the treated muscle, in effect preventing it from contracting and forming the outward lines in your skin. Although Botox first burst onto the cosmetic scene in 2002, ophthalmologists knew about its uses a full 30 years prior. Starting in the early 1970s, eye doctors used Botox to correct strabismus, a condition in which your eyes are crossed, and it went on to receive FDA approval in 1989 for this purpose. When the FDA approved its use in 2002 to address fine lines and wrinkles on the upper half of your face, eye experts already had decades of experience with the product, making them ideal choices for its cosmetic applications. At our practice, Dr. Ragen took this experience a step further and received specific training in plastic surgery to better understand the cosmetic uses of Botox. As a result, our team has been among the leaders in successfully administering Botox, for both medical and cosmetic applications. There’s a reason why Botox continues to hold the top spot for noninvasive cosmetic procedures, with over 1.5 million procedures in 2017 alone — it delivers the best bang for your cosmetic buck. Botox works quickly (typically three to seven days) and takes us only minutes to administer. There’s no surgery, no downtime, just results that last for up to four months, at which point you simply come back for a touch-up. If you’d like to get the best in Botox services, please give us a call, or use the easy online booking tool to set up an appointment. Blepharoplasty is a surgical procedure that improves the appearance of your eyes by removing excess saggy, baggy, or droopy eyelid skin. Follow these five tips to speed your recovery after eyelid surgery. Age-related macular degeneration (AMD) is the leading cause of blindness in adults over 50. Learn the symptoms and what you can do to prevent this common eye disease. 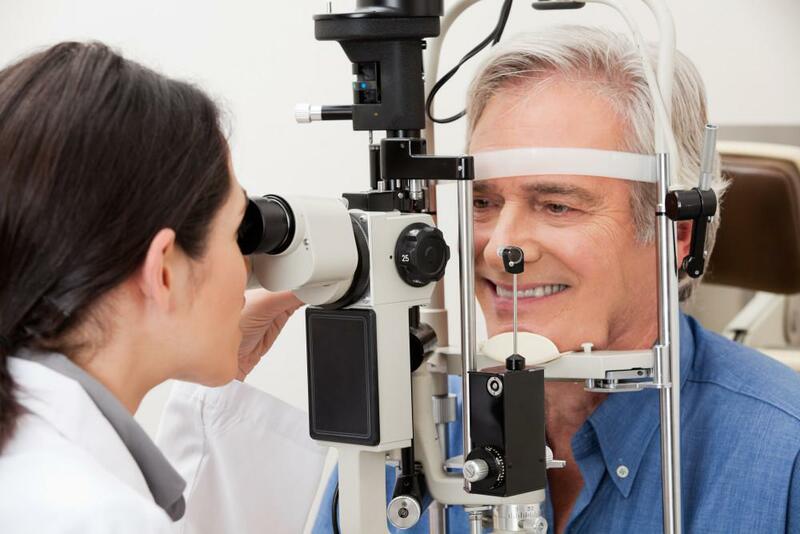 Did you know that glaucoma can lead to irreversible damage to your vision even if you don’t have symptoms? The only way to stop this silent thief from robbing you of your sight is to have routine eye exams. You may be happy with what you see in the mirror — until you focus on your eyes. While the rest of your skin looks great, your eyelids are droopy, making you look older than your years. That’s when it’s time for blepharoplasty, or eyelid surgery.